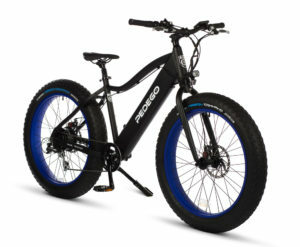 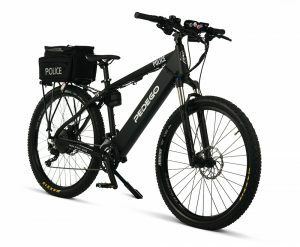 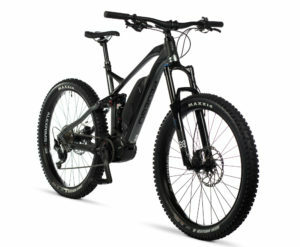 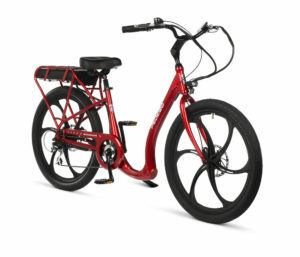 The reason Pedego electric bikes are the most popular in Canada is because they’re perfect for tackling everything from Nova Scotia headwinds to hills in British Columbia. 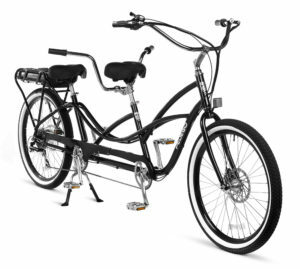 Plus they’re a lot of fun! 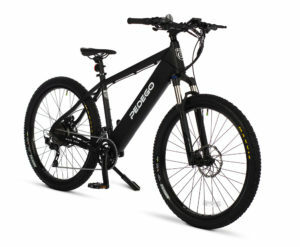 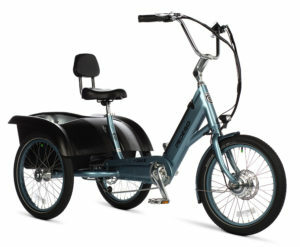 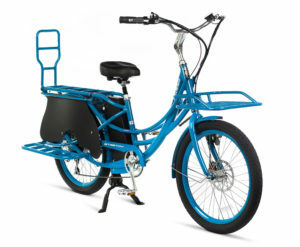 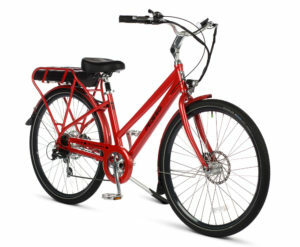 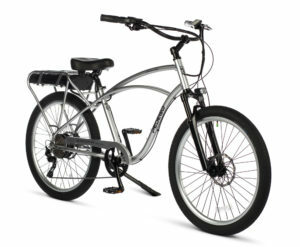 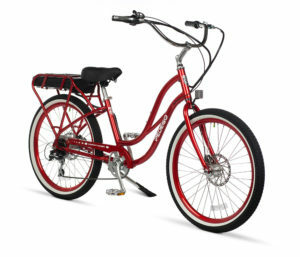 Their eye-catching colours and easy-to-use pedal assist modes ensure you enjoy every outing on a Pedego. 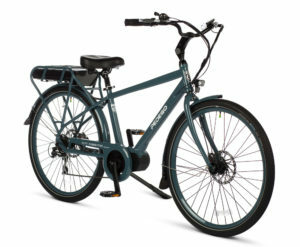 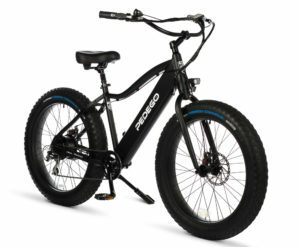 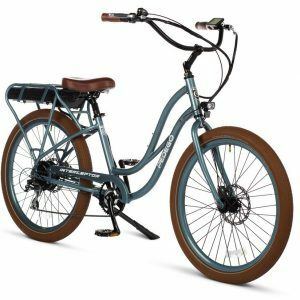 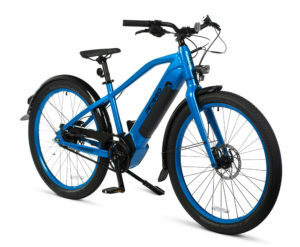 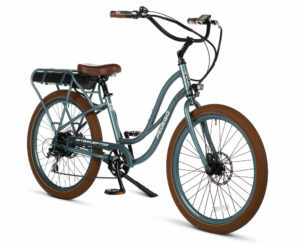 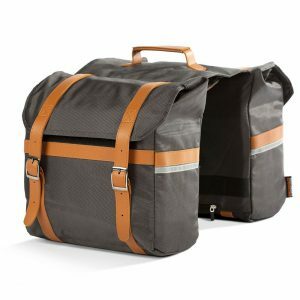 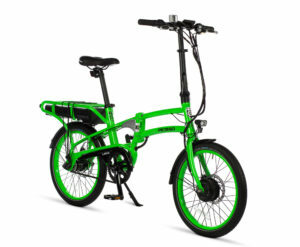 Pedego makes a complete line of 18 electric bikes so that you can easily find a perfect fit for your individual needs and personal style.